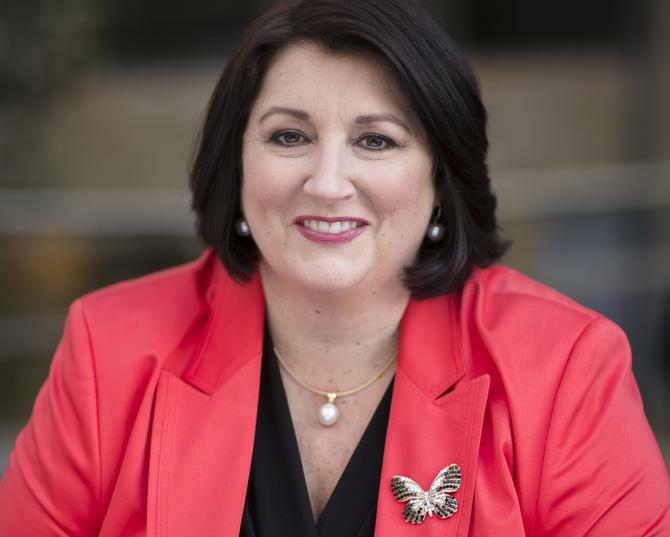 Organisations serious about remaining competitive and understanding the changing nature of consumer demands need to bring marketing to the boardroom, CEO of the Director Institute, Kylie Hammond, claims. But according to Hammond, more businesses are now moving away from a tunnel vision approach and starting to recognise the power and value skills diversity can bring to the boardroom. But while IT and HR are now firmly cementing their spots in the boardroom, Hammond said the marketer has been the last to join that push, despite the importance of the role and in many instances, its game-changing ability to transform an organisation. “The critical thing the board is there to do is to oversee the strategy of the business,” she explained. “You very rarely have people who really understand the current paradigm – whether that be social media and how that’s playing out, IT and how we transact with people, or the customer experience and how we market to our clients. As marketing gets a foot in the boardroom door, Hammond said she's found it’s becoming obvious their perspective and ability to ask pressing questions nobody has thought to ask before brings a fresh approach. “There’s actually a very high-profile, publicly listed IT company we know that recently appointed a marketer to its board for the very first time in the history of the company,” she continued. “What transpired was the new board member began to ask some really critical questions about the business such as its consumers, what segmentation had been done about the client base, who was using fixed line versus mobile. But she couldn’t get responses from the other board members. They literally did not know. At the Director Institute, Hammond said she’s seeing people now request someone with a marketing background to come onto the board – whether the organisation is ASX listed, or in its early stages. “It’s probably a 50-60 per cent increase in the number of briefings where we’re seeing marketing requested as a core skill set from a future board member,” she said. Hammond said it’s not surprising given what a board is there to do: Oversee the strategy of the business. For marketers serious about earning a place at the board table, Hammond suggested they not only need to earn their stripes, but also network at board level to get their skills noticed. “You need to sit alongside board directors, build your credentials and experience up and then you can go from there to secure further positions,” she said. “Like all board directors, you need to have a strong personal brand, a very clear understanding of what it is that you bring to the table and be able to communicate your value proposition.